And it's another one, from one of the most promising upcoming Urban Gospel acts in Ghana, Edem Evangelist drops a very shweeet (smooth and sweet) piece on his birthday. 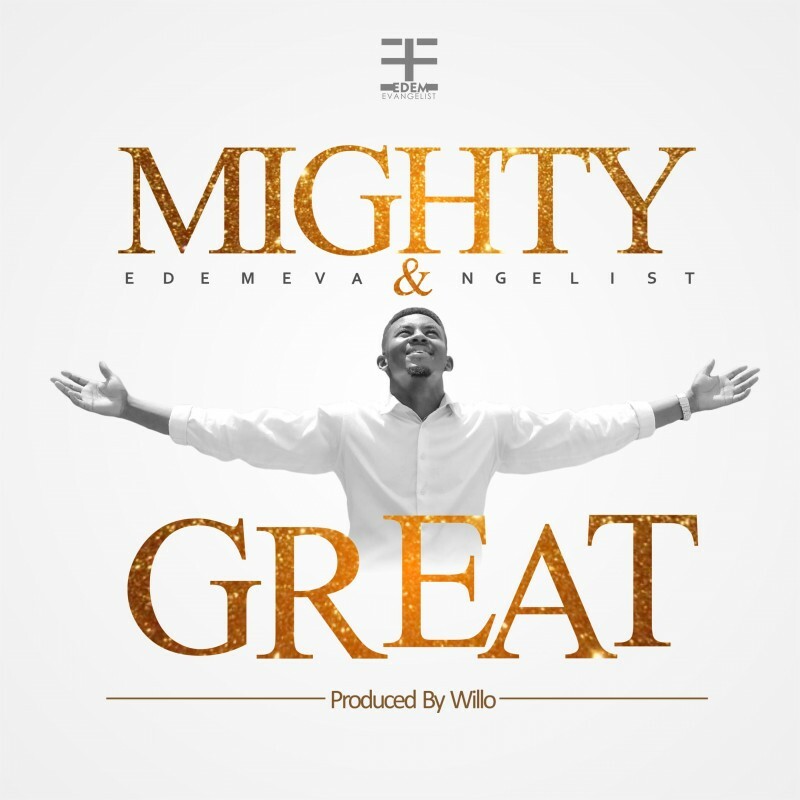 Titled Mighty and Great and prod by the very talented Willo, this track is about God and how there's none comparable to his mightiness and greatness. Definitely a must have. Enjoy.